10. Can St. Louis Save the 2018 Championship Chase? One of the most exciting things to happen in Formula Drift is when the whole series descends onto a new racetrack for the weekend. Coming up next is Gateway Motorsports Park in St. Louis, Missouri. 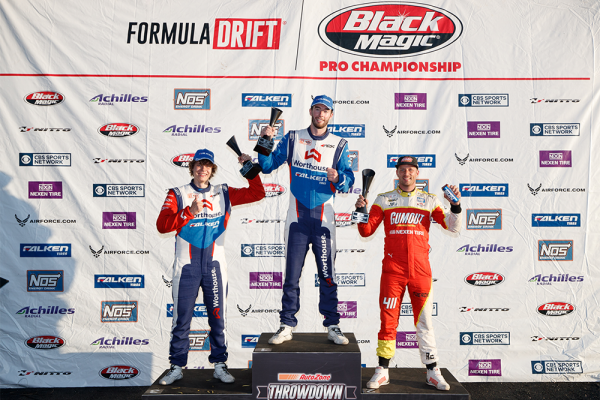 New tracks tend to do really well for specific drivers (Fredric Aasbo and Chris Forsberg comes to mind as drivers who tend to podium at new events) and other drivers need that build up of experience to perform. The two drivers that are on my mind are sitting behind James Deane and really need to podium and see Deane take an early exit to prevent the Deane repeat at this point. 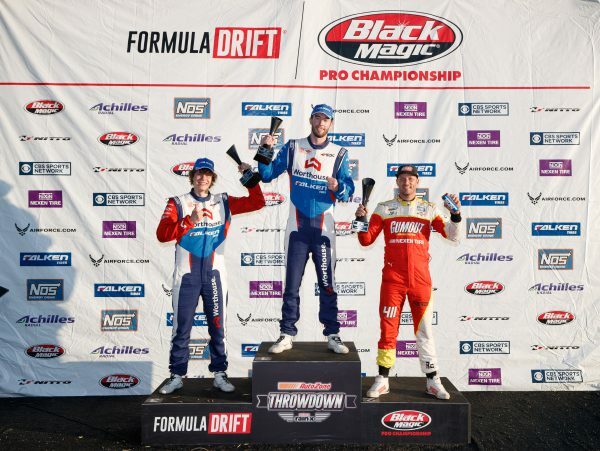 MONROE, WA (July 21, 2018) – Team Falken’s James Deane continued his winning ways by earning his second victory in a row in the 2018 Black Magic Formula Drift Pro Championship at Evergreen Speedway, increasing his lead in the Driver’s Championship with three events remaining. Teammate Piotr Wiecek took third place, solidifying his position at third overall, while Justin Pawlak placed fourth at Evergreen, putting him fifth in the tight overall points battle. Next, team heads to new St. Louis venue. 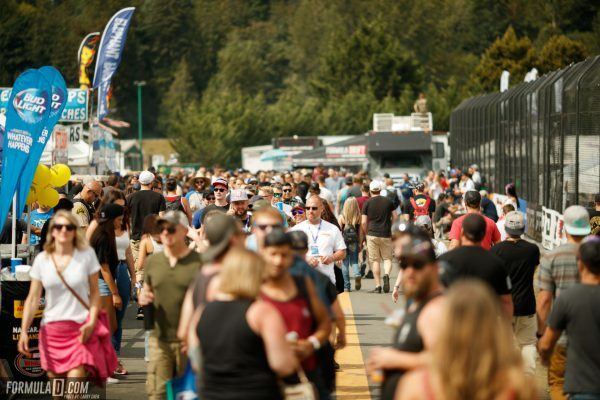 MONROE, Washington (July 23, 2018) – Fredric Aasbo is holding on to second place in the battle for the 2018 Formula Drift title, chasing defending champion James Deane into the final three rounds of the series. Aasbo is 85 points back from his rival after a challenging event this weekend in the Pacific Northwest.